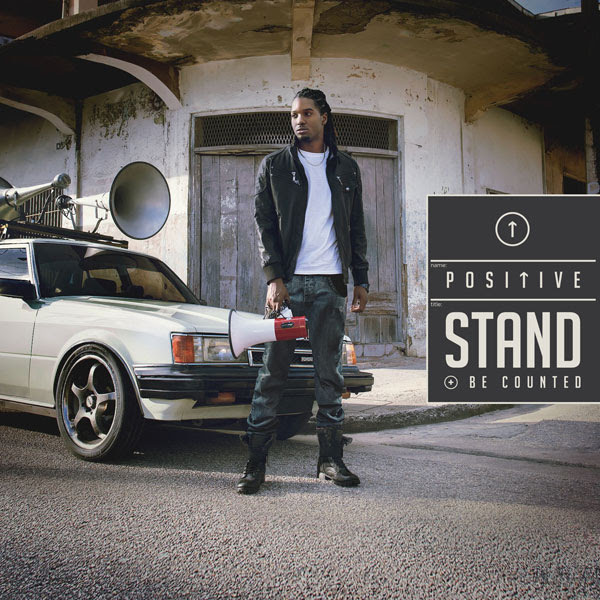 Gospel reggae star Joel “Positive” Murray shines light on the niche genre with the release of his third studio effort Stand And Be Counted, now available worldwide from all major digital retailers (released on May 5, 2015), from FOX FUSE. 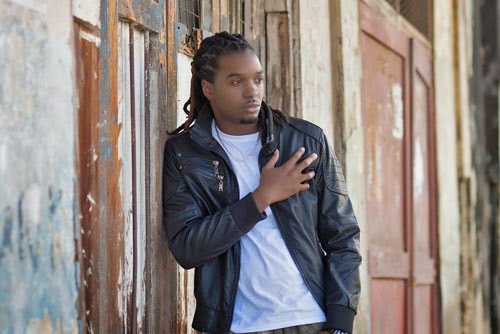 Hailing from the twin island nation of Trinidad and Tobago, Positive has earned his reign at the forefront of Gospel reggae as a triple threat – an extraordinary singer, prolific songwriter and genre-bending producer. 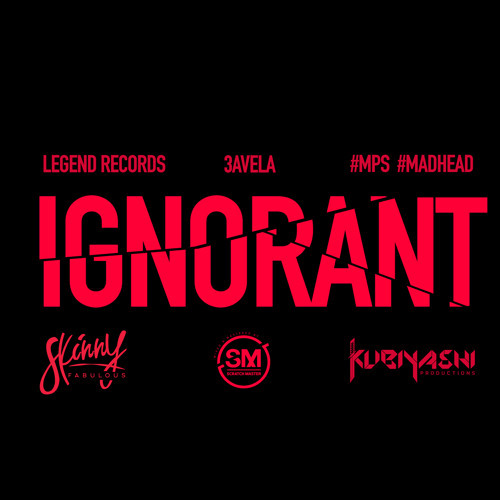 Stand And Be Counted showcases his seasoned vocals, lyrics and production skills as his divine talents shine on its 15 glorious tracks. 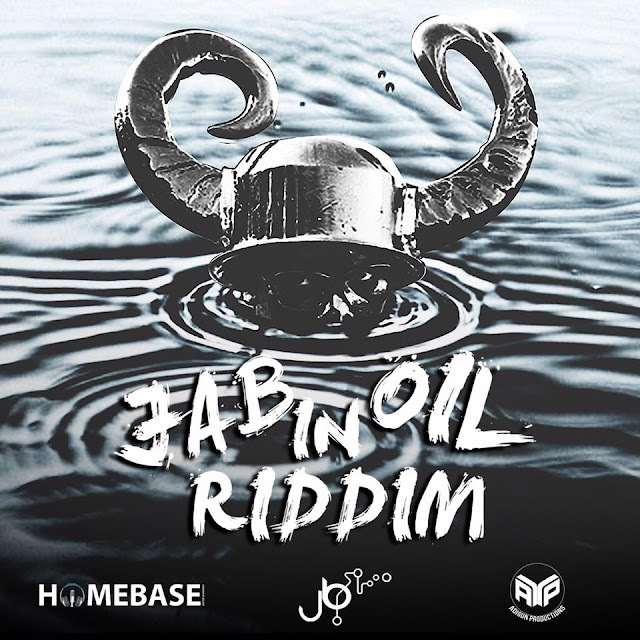 From top: Stand And Be Counted debuts at #1 on the iTunes Trinidad and Tobago national Top Albums chart and at #25 on the iTunes U.S. Reggae Top Albums chart. 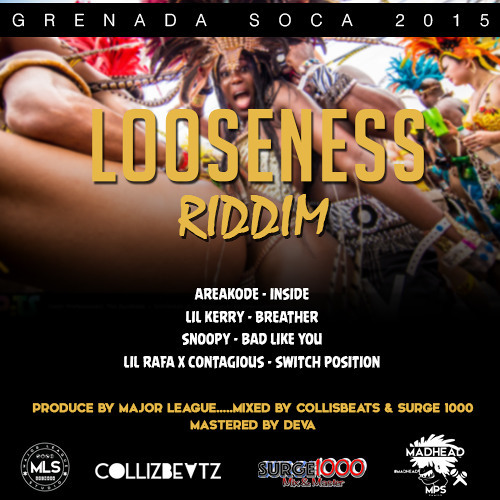 Putting a positive spin on reggae music, fused with contemporary Gospel and a tinge of dancehall, Positive has earned acclaim from music critics and fans alike, ever since hitting the music scene eight years ago. He was the most-nominated artist (13 nominations) and top honoree (eight wins) at the 2014 Caribbean Gospel Music Marlin Awards (held in Nassau, Bahamas in July 2014), where he received the top awards including Song of the Year for “Blessing After Blessing” and Album of the Year for Forever My King, released in December 2012 from FOX FUSE. 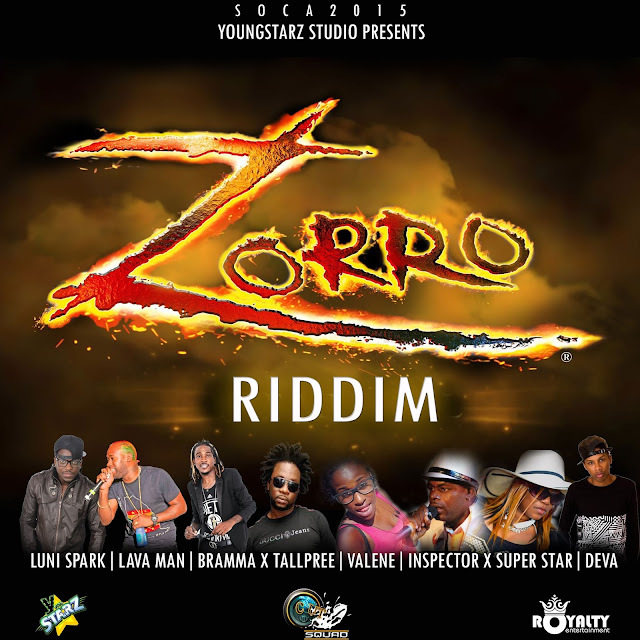 It sees production from stellar names in pop, Gospel, reggae and soca music, including aforementioned Grammy-winning Supa Dups and Grammy-nominated J-Vibe, soca heavy-hitter Precision Productions along with J Lab Pro and Deer Panteth Productions from Trinidad, and Barbwiya Music of Jamaica, all joining forces with Positive, who produced the majority of the album for his own imprint Bricksvale Records. Stand And Be Counted is now available worldwide, both digitally and physically.